Craving Yoga! 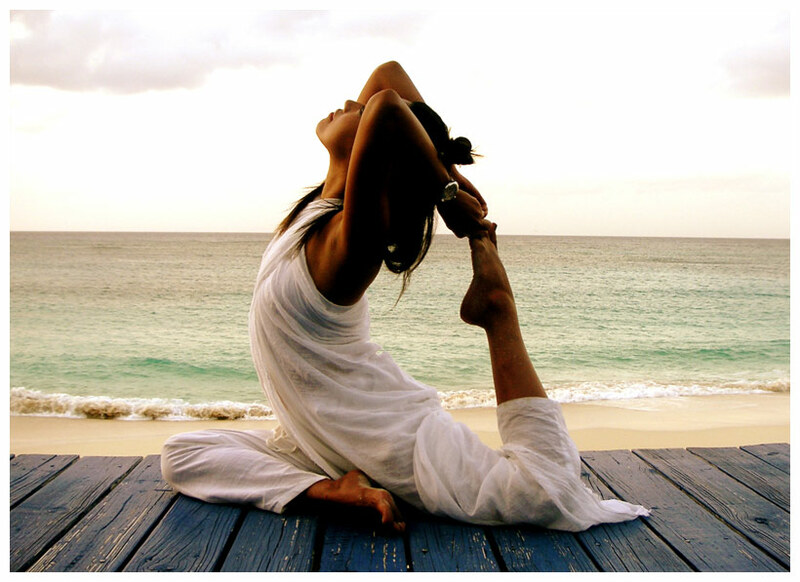 The Linden Life: Craving Yoga! All I want to do is Yoga! I am so excited to try out Yoga Public but unfortunately it has yet to open. I was all excited to try and do a mini 'Yoga Boot-Camp' before heading to Palm Springs next month, but I think it will have to wait until I get back. I suppose I could do a little mini-bootcamp on my own... but somehow it doesn't seem quite as much fun. From what I have heard the new studio space is beautiful, and I can't wait to try out some new classes.